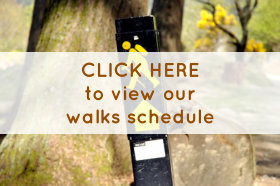 Prospective members are welcome to join us on our walks without charge. After a couple of walks you can join the club. Details on joining the club are available from any committee member.The annual subscription is €45, however this is reduced to €40 for membership if paid in November at the A.G.M. Subscription includes affiliation to Mountaineering Ireland and insurance. Members receive a copy of the Irish Mountain Log magazine four times a year. They also receive regular text messages with the details of upcoming walks.